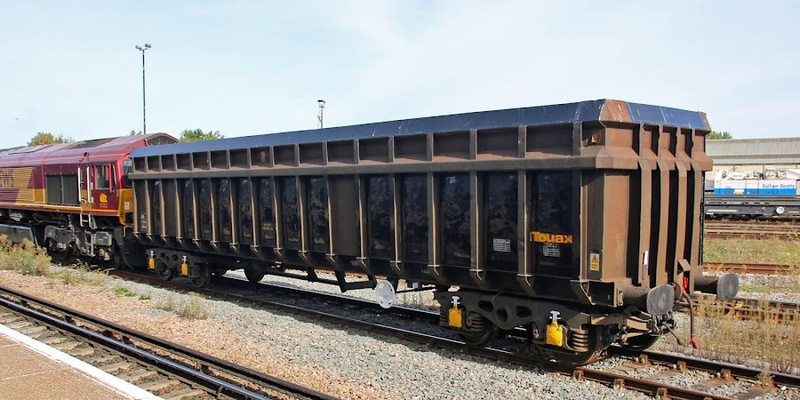 A rake of JSA and car carrier wagons were removed from the works on Friday for onward working to Llanwern. 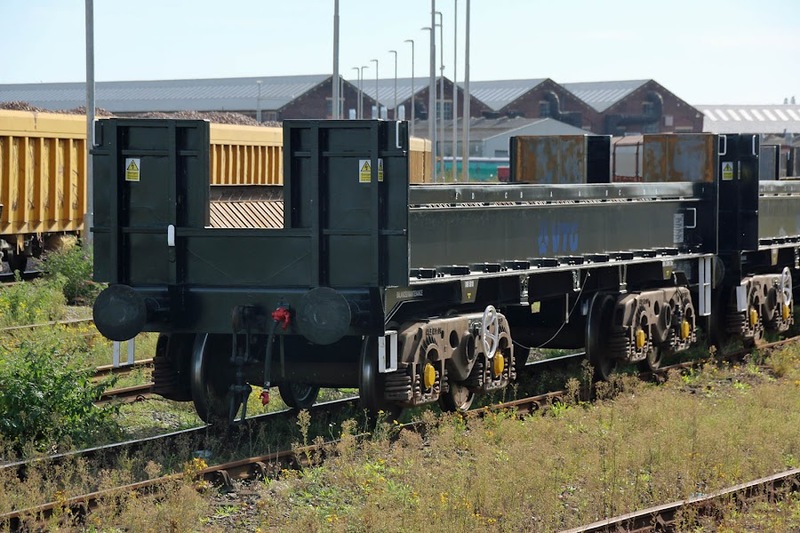 VTG 4052 arrived at Eastleigh Works from Long Marston on 24th July. Similar VTG 4067 delivered on the same day. 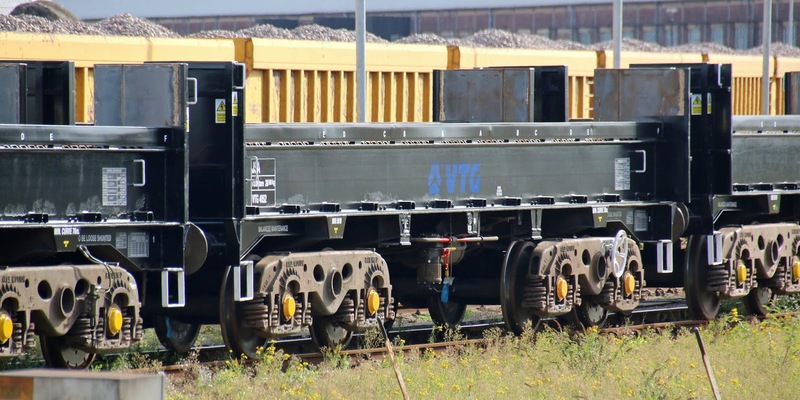 TIPH 9806, a JNA originally built by Standard Wagon in 1982 as RLS 9806 a PDA cement tank, for Clyde Cement, later rebuilt as a scrap wagon as seen here, by Marcroft for Allied Steel and Wire traffic, has been waiting for onward movement since it left the works on 18th July. It arrived at the works on 14th March.